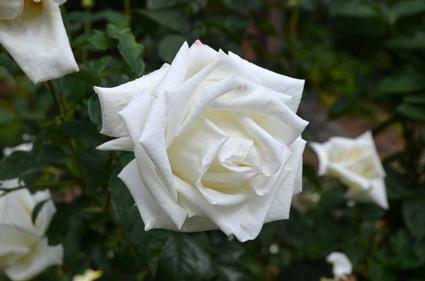 The International Rose Test Garden was one of 24 official testing sites for the internationally respected All-America Rose Selections (AARS). 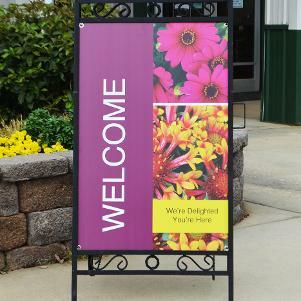 The All-American Rose Selections was a non-profit association of rose growers and introducers dedicated to the introduction and promotion of exceptional roses. 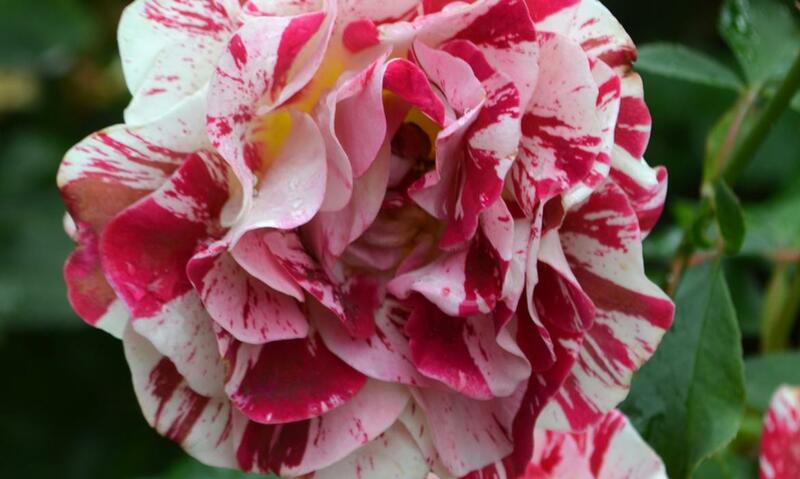 I had the pleasure of visiting these gorgeous gardens on August 24th, 2013 and took over 1,000 photos to exand the breadth and quality of our rose database. 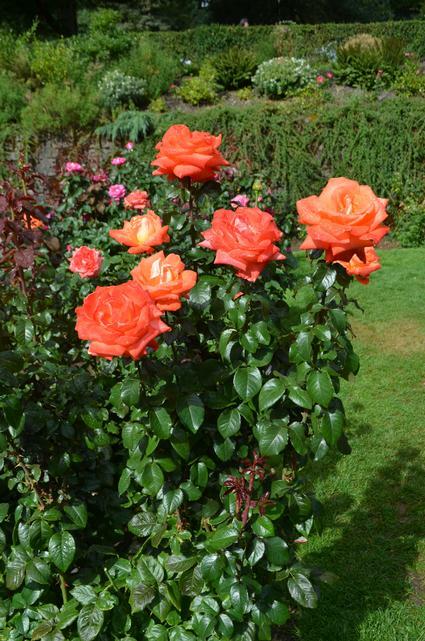 We now have nearly 700 rose varieties in our database and will continue to exapnd it over time. 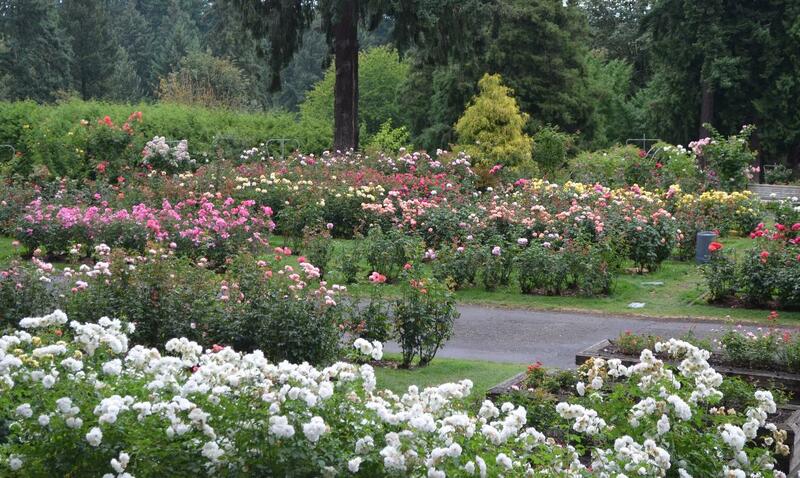 If you have been to the Portland International Rose Test Garden and other rose gardens, please post a comment letting us know your opinion of how it compares to others. We're allways looking for suggestoins of great places to take plant pictures to expand our library. If you are in the Portland, OR area, I would suggest you build in a little extra time to take in all the beauty in person. 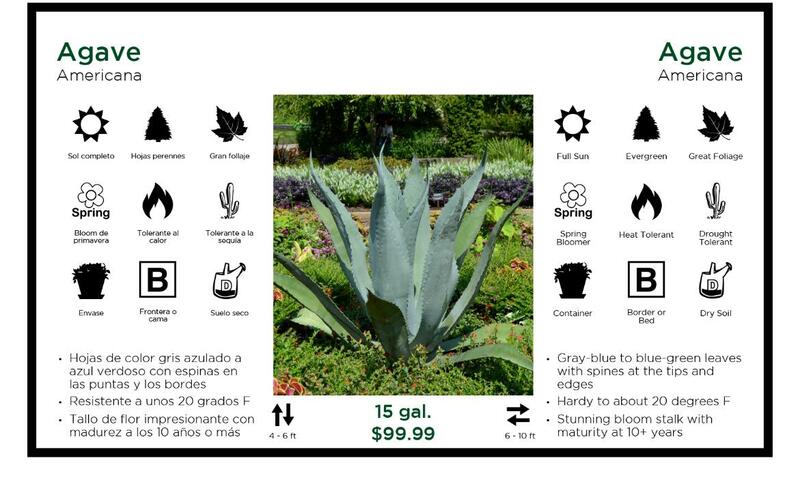 You can learn more about the garden on their website.